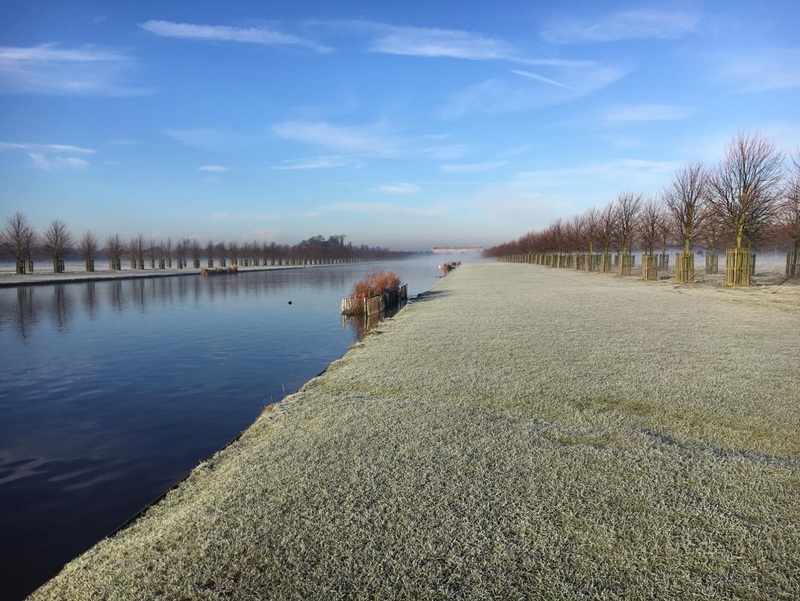 The waters that are on the fishing permit at Hampton Court Palace and Bushy Park are the Long Water, Rick Pond, Heron Pond and the Leg of Mutton Pond. The fishing season starts on the 16th June and ends on the 14th March each year. 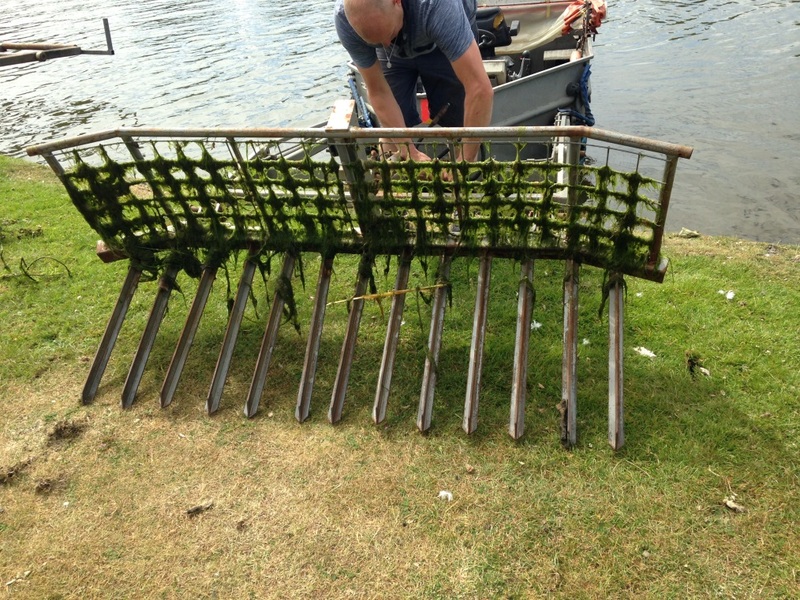 On 15th June last year a weed boat was brought in to cut weed growth in the bottom of the Long Water Canal. Excessive weed growth in the water creates ideal conditions for algae growth at the surface. A build-up of floating algae covers the water surface and de-oxygenates the water. 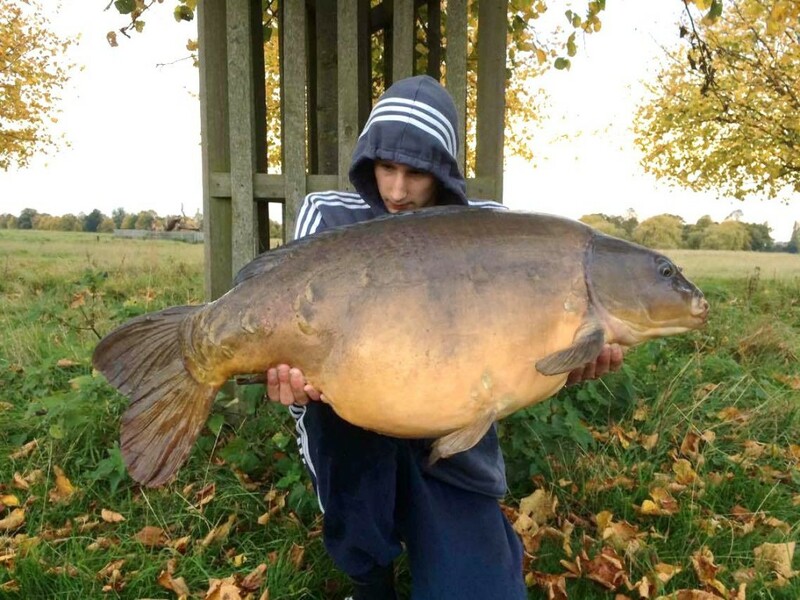 A number of fish were introduced to the Long Water from the British Waterways in 2006 included 250 carp ranging in size from 5 pounds to 14 pounds, many of which have now grown in excess of 40 pounds and over 130 are now thought to be over 30 pounds. One of my duties in partnership with the park rangers is to make sure the fishermen abide by the anglers rules and regulations. 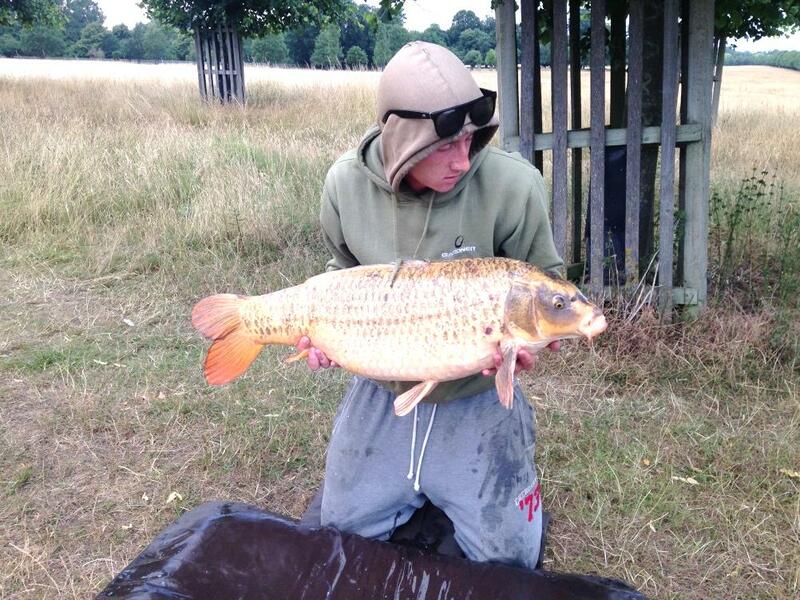 Anglers must take their litter home with them and make sure they leave at the time stated on the regulations. The current management program for the waters considers the on-going restocking as well as the growing on and recruitment of fish.